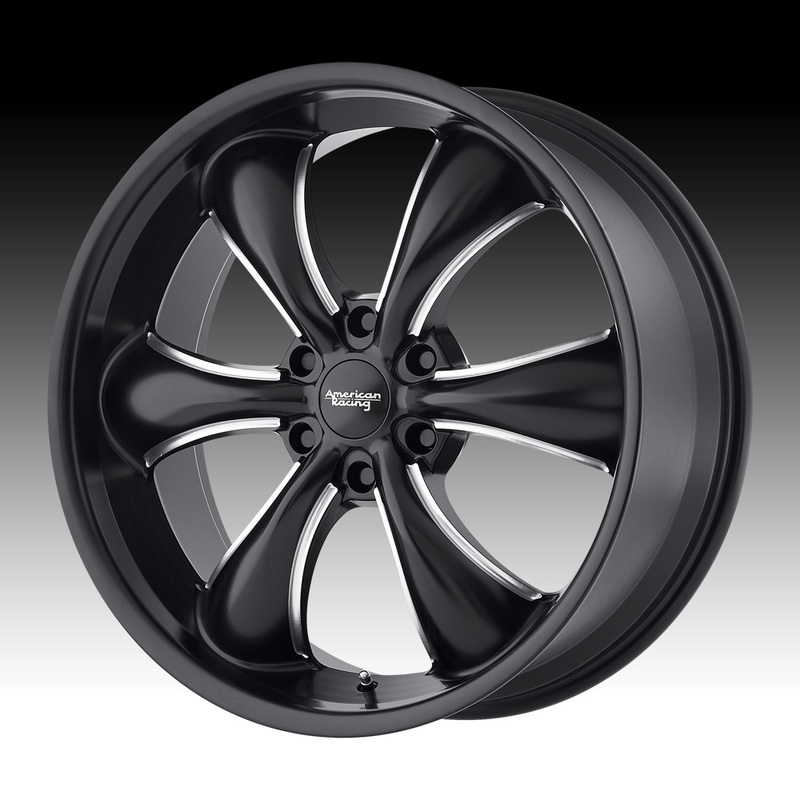 The American Racing AR914 TT60 Truck satin black wheel is available in 18x8.5, 20x8.5 and 22x9 sizes. The AR914 TT60 Truck is available for modern trucks and SUV fitments. 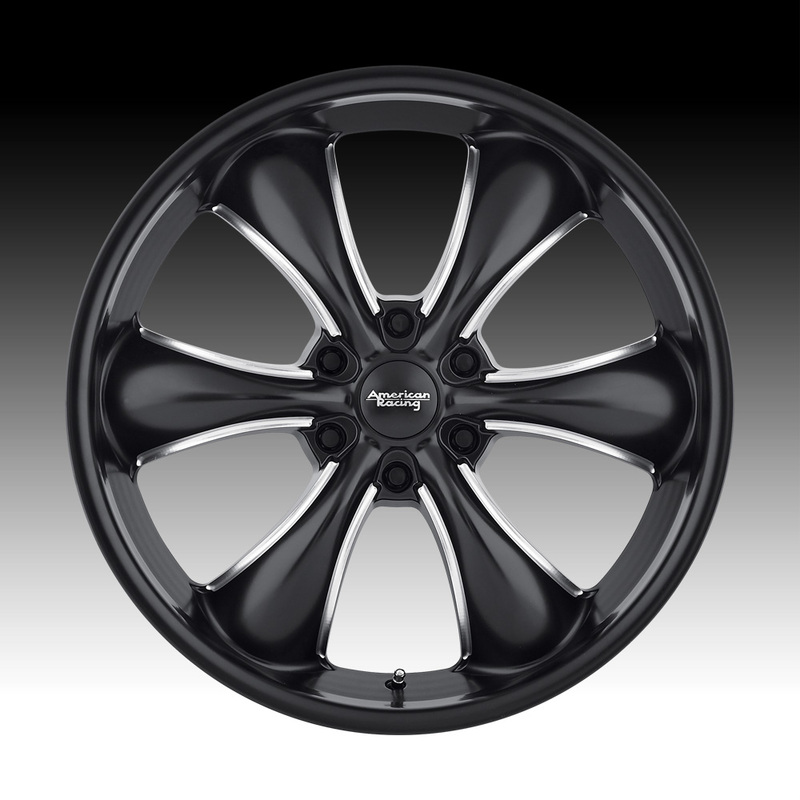 Free shipping on on all American Racing AR914 black wheels. Free chrome lug kit with the purchase of a set of four AR914 TT60 Truck wheels.